An investigator looking into Russian doping found the country's state-directed cheating program resulted in at least 312 falsified results and lasted from 2011 through at least last year's world swimming championships. The investigator, Richard McLaren, dubbed Russia's program the "disappearing positive methodology." 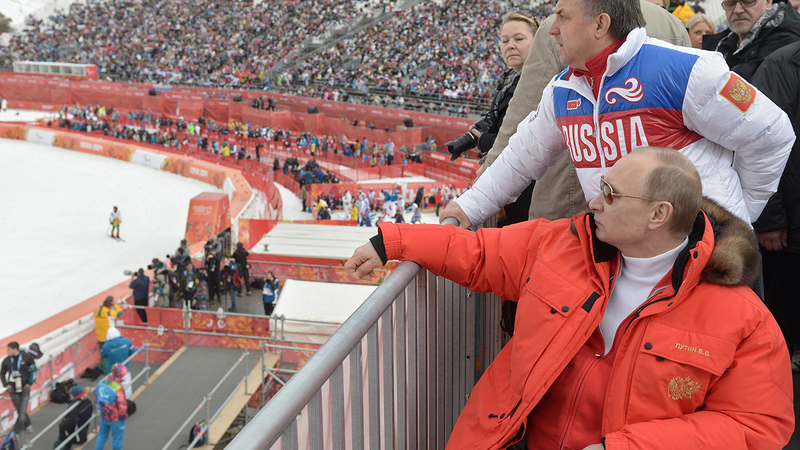 McLaren said allegations made by Moscow's former anti-doping lab director about sample switching at the Sochi Olympics went much as described in a New York Times story in May. That program involved dark-of-night switching of dirty samples with clean ones; it prevented Russian athletes from testing positive. But McLaren, whose report went public Monday, said Russia's cheating also included the 2013 track world championships in Moscow and the 2015 swimming world championships in Kazan. Russia's deputy minister of sports would direct lab workers which positive samples to send through and which to hold back.